It’s that time of year for last minute senior yearbook photos. Yup, I can still make it happen for you. Neve came by this afternoon after shuffling her schedule and mine only to find the rains coming – what to do?! Quick, we can do it…and we did, right in my yard! It was the fastest session yet and yielded some great images perfect for the yearbook. We’ll get together again in April or May for more clothing changes and background options; hopefully with some better weather. 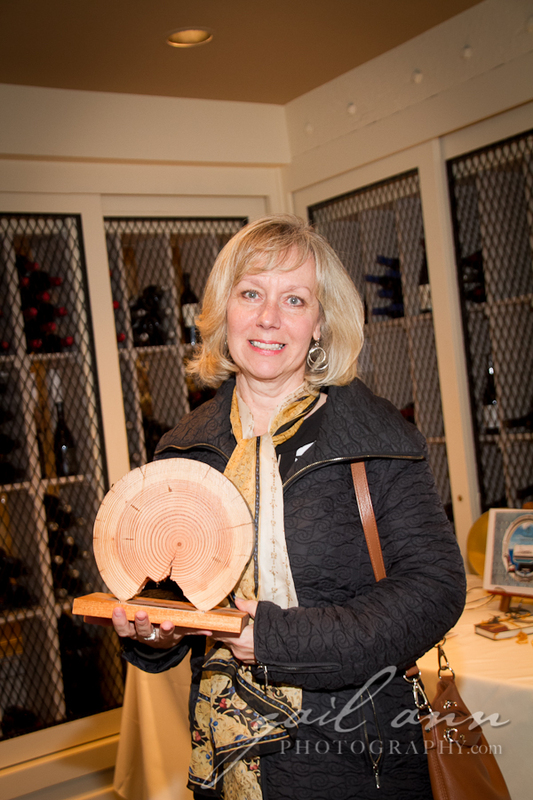 Members of the community were able to take home a slice of log from the historic 1904 Alki Homestead at this year’s auction benefit for the Southwest Seattle Historical Society. 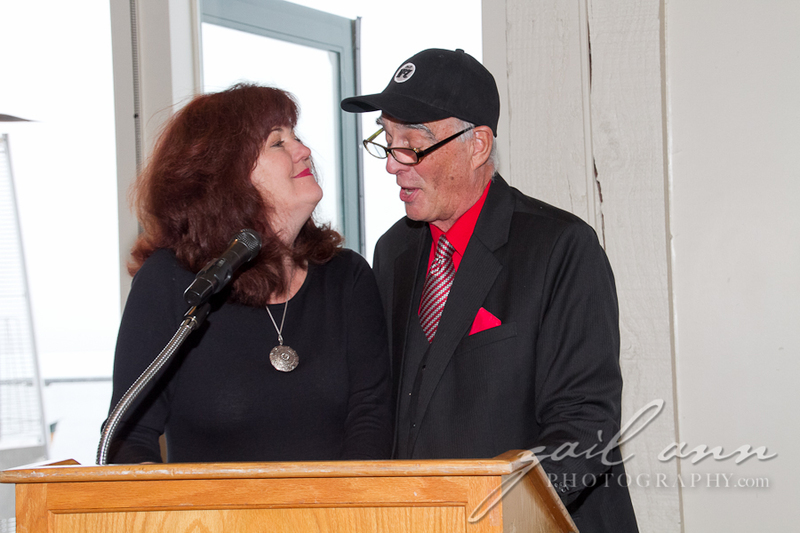 This year’s presentation was “Coming Home to the Homestead, Alki Homestead” held at Salty’s on Alki. Restoration has begun on the famous landmark that was destroyed by fire in 2009. Brother and sister, Catherine Gruye Alexamnder and Rob Gruye told stories of growing up in the Alki Homestead. We all look forward to the rebirth of this much loved Alki icon. To see photos of the event please click here. It’s that time of year…. for the Polish Bazaar! Yep, it’s that time for holiday shopping at local bazaars. I”ll be at the Polish Bazaar this Saturday and Sunday the &th and 8th of November with some fun gift items. 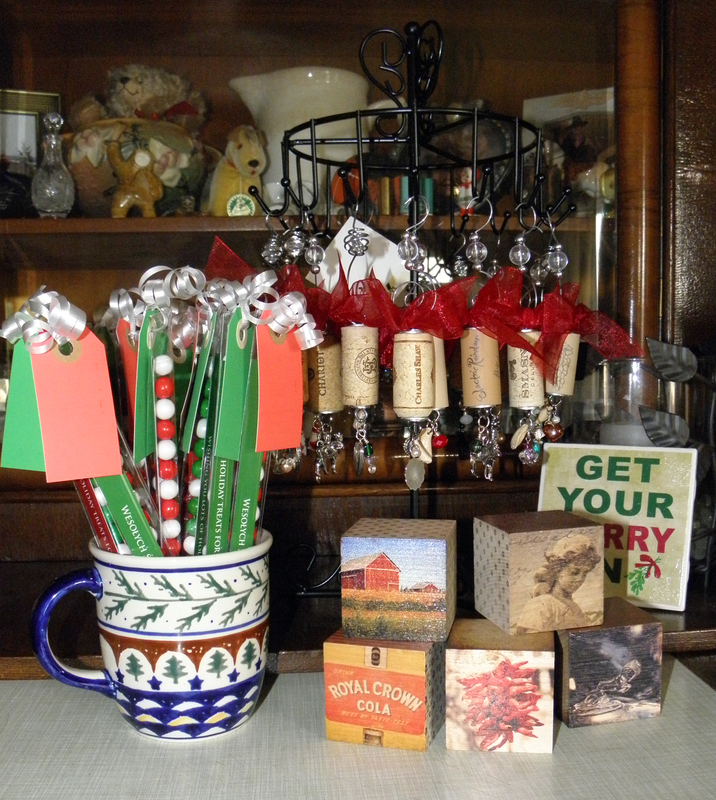 New this year are charming cork ornaments, candy filled gift tags, and stunning wooden photo blocks. We also have the usual Pierogi soap, colorful matchbook magnets, and humorous holiday coasters plus Gail Ann’s images of Poland. Wonderful crafts, Polish food and more!